Maintaining the health of our eyes becomes more important, and more challenging, as we grow older. We live in a world full of modern conveniences, and it is more important than ever to ensure that we take breaks from activities which tire out our eyes. 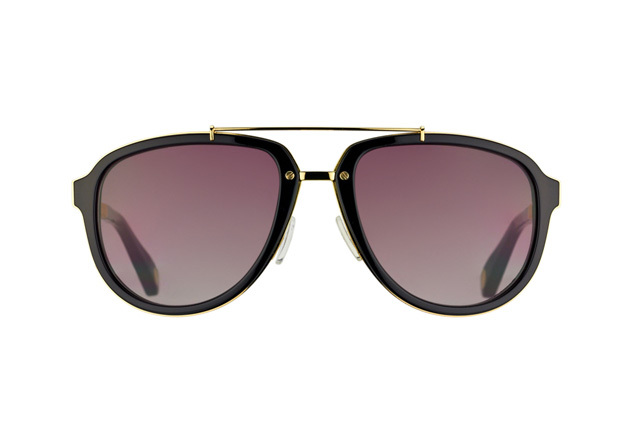 Exclusive luxury wear brand Marc Jacobs have come out with the MJ 515/S 0OT PB sunglasses which combine a classic pilot style with a modern appeal. 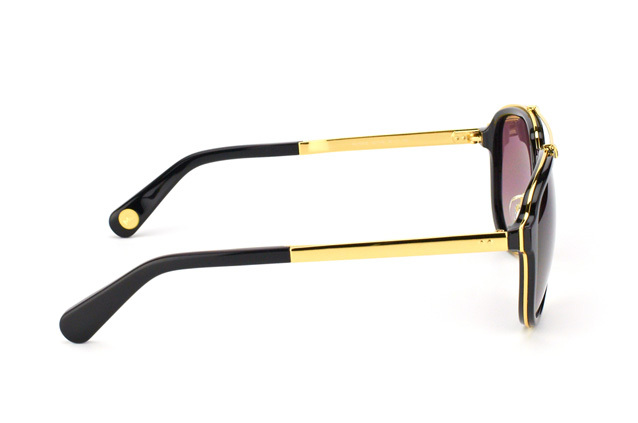 The frame is made from a combination of metal and plastic for durability, and the black and gold colours make it instantly versatile. If you are looking to buy a new style of frames, Mister Spex has you covered. 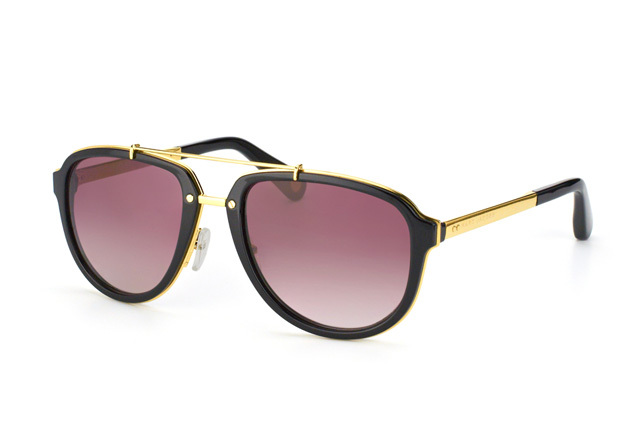 With thousands of frames from brands such as Marc Jacobs, we are sure you will find the right style for you. You can also use our fitting tool to try before you buy.